The Rolling Stones have been one of the most popular rock bands in music history for over 50 years. 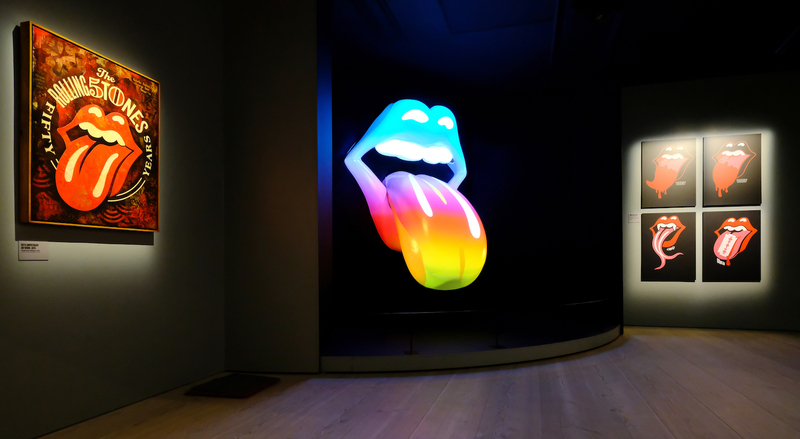 Now, for the first time, they are presenting a massive career-spanning exhibition, Exhibitionism – The Rolling Stones Exhibition. Launched in April 2016 at London’s Saatchi Gallery, a contemporary art gallery in Chelsea, Exhibitionism has been touring major cities around the globe ever since. 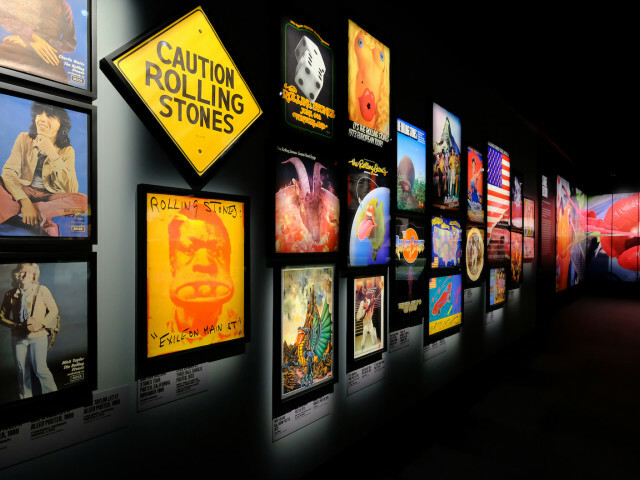 Exhibitionism – The Rolling Stones Exhibition is the Stones’ extensive retrospective exhibition, produced by the band members themselves. Looking back on the band’s career, which began over 55 years ago, Exhibitionism features rare and precious archives such as artworks, films, musical instruments/equipment, photos and stage clothing. Fans can also enjoy a variety of interactive audio and video experiences. The massive scale of this world-touring exhibition is unprecedented in music history; so far it has travelled to London, New York, Chicago, Las Vegas and Nashville, Sydney and it is currently showing in Tokyo. 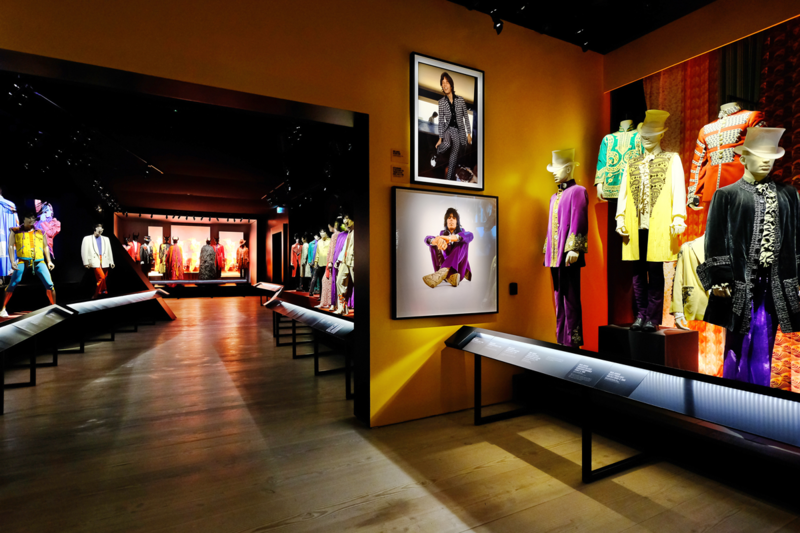 Displaying the band’s huge private archival collection for the very first time, it has been highly acclaimed by not only Stones fans but also by music and art fans in general. 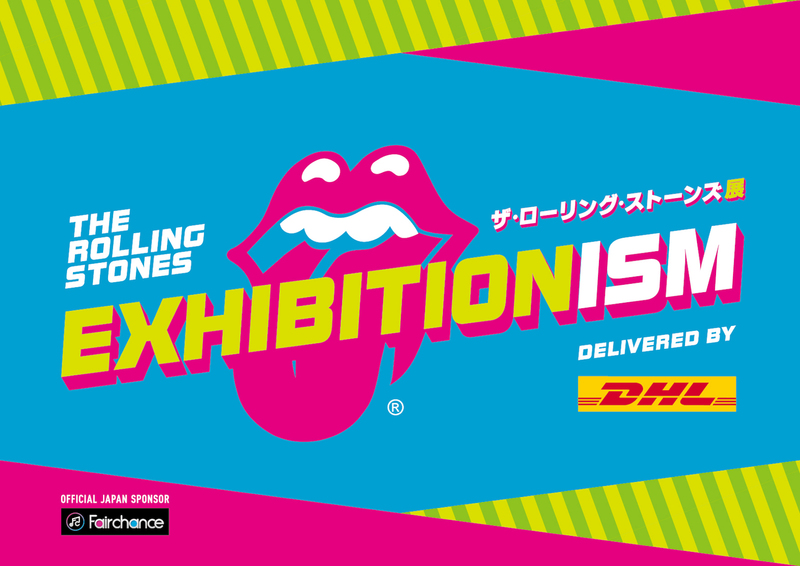 In spring 2019, Exhibitionism – The Rolling Stones Exhibition is now in Japan, the only Asian country to host the exhibition. The exhibit is at TOC Gotanda until May 6. Hours: 11 a.m. - 8 p.m.